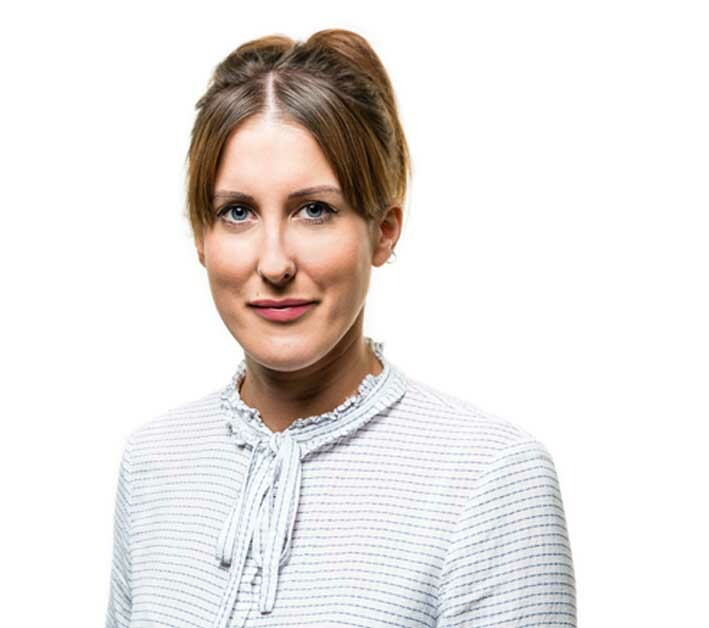 As one of our Financial Controllers, Emily is responsible for the management accounts and monthly and year-end reporting for a range of different clients. She also has responsibility for all aspects of accounts processing and providing clients with additional support and advice as necessary. Emily loves to travel, whether it be exploring a new city or listening to her favourite music at a festival. In her free time you will find her socialising with friends, watching films and keeping fit.